In an era of continual business transformation, influence is a key leadership skill to lean on —one that must be developed and honed for success. CIOs need to sway opinions and build consensus if they want to get work done, whether it’s for a tactical technology implementation or a multimillion-dollar transformational project. In fact, CIOs list influence as one of the most important leadership skills needed to succeed, now and more so in the future, according to Deloitte’s 2018 Global CIO Survey, as 48 percent of 1,437 CIOs identified influencing others as among the top five must-have leadership skills over the next three years. 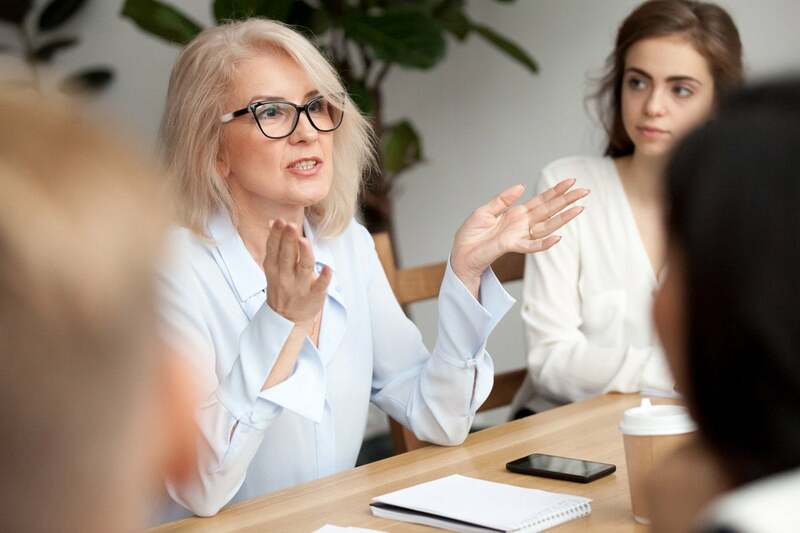 The ability to influence is not something that comes naturally to most, however, according to CIOs, management consultants and leadership experts. Instead, they say it’s something that’s developed and practiced. “It’s something that leaders spend time cultivating, just like they learn how to make presentations or build out a network. I’ve seen leading CIOs make it a priority,” says Ron Lefferts, managing director and global leader of the technology consulting practice at management consulting company Protiviti.